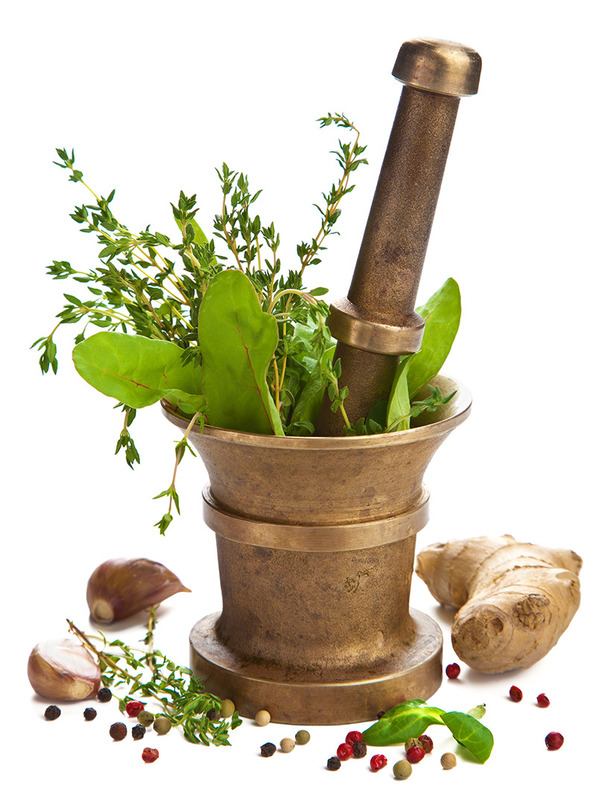 It is the policy of the Association of Master Herbalists (AMH, hereafter referred to as ‘we’, ‘us’ and ‘our’ as well as by name) to collect, process and share your data provided to us by you in order to carry out the services requested by you and any contact in relation to those services only. Your data will not be used for any other purposes other than those explicitly stated in this policy or requested by you in your dealings with us. 1. The identity of the controller. 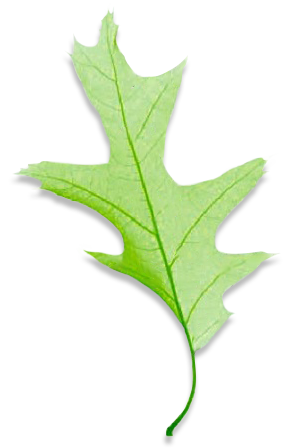 You are hereby informed that the data that you provide is collected, used, protected, processed and shared by the Association of Master Herbalists; more specifically, the relevant members of the AMH Council, namely the General Secretary and Treasurer. We collect data about our members and applicants. Your data are collected when you contact us via email, phone or in person or through the “Contact Us” page of our website. We process data you provide directly to us when you apply to join the AMH or renew your membership, via forms available from our website or obtained directly from us either by email or postal service. We may use session cookies, and other similar technologies on our online Services for the exclusive purpose of enabling or facilitating communication or are strictly necessary for the provision of our online services. Session cookies are usually deleted when you close your browser. We do not use tracking cookies or persistent cookies which record or analyse user behaviour. You have the ability to decline cookies by changing the settings on your browser but this might prevent you from benefiting from some elements of our online services. You can also consult or destroy permanent/persistent cookies if you wish, since they are stored on your hard disk. For example, a cookie set by Facebook -when you’re using facebook.com- is a first-person cookie, but if you are on a different website which has a Facebook Like! button; that button will access the same cookie; but in this context it would be considered a third-party cookie. We inform you that we have no access and cannot exercise any control over third party cookies. However we do not allow internet marketers to buy advertising rights on our website which is a common source of third-party cookies though not the only one. There is always the possibility that third parties may circumvent our security measures to unlawfully intercept or access transmissions or private communications. If concerned you may choose to disable third party cookies in your browser privacy settings to help prevent your data and browsing history being tracked. The General Data Protection Regulations 2018 (GDPR) states that we must hold data for no longer than is required for the purposes for which it is being processed: https://www.dpnetwork.org.uk/gdpr-data-retention-guide/. We will hold onto information if we feel it is necessary to do so – for example in the event of an ongoing insurance claim/complaint against you. However this will not exceed 7 years. Upon receiving a written request from you seeking access to your data, we will provide either hard or electronic copy of the data that we hold on you, to be sent by registered post or email, respectively. This will include exports of the information held about you on the AMH database and website. We will provide your data to you within a period of 28 days from the date that we receive your request. Upon receiving a request from you to update, correct or amend your personal data held by us, we will make the amendments within a period of 7 days from the date that we receive your request. Every precaution will be taken to avoid a breach of your data. However, if such a breach should occur, it will be documented, assessed as to its severity and appropriate action taken. The Information Commissioner’s Office (ICO) will be informed and you will be contacted to assist you in taking steps to mitigate the risks to yourself if it the breach is deemed sufficiently severe to put you or your identity at risk.